If there is one thing that I always get hit with after a major “A” race, it is the post-race slump. That moment when the last thing you want to do is train, you put your bike in the corner and take a break from him or her. Take some time off from running and letting your hair get back to normal thanks to a break in chlorine intake. For me, the post-race slump has been more about rest, relaxation and planning out next year’s races, but it was more so about taking time off the bike. After racing on it for 6 hours, the last thing I want to do is get back on. Some people are better at it, for me mentally, I just couldn’t do it. But running, I found myself doing more so than I thought. 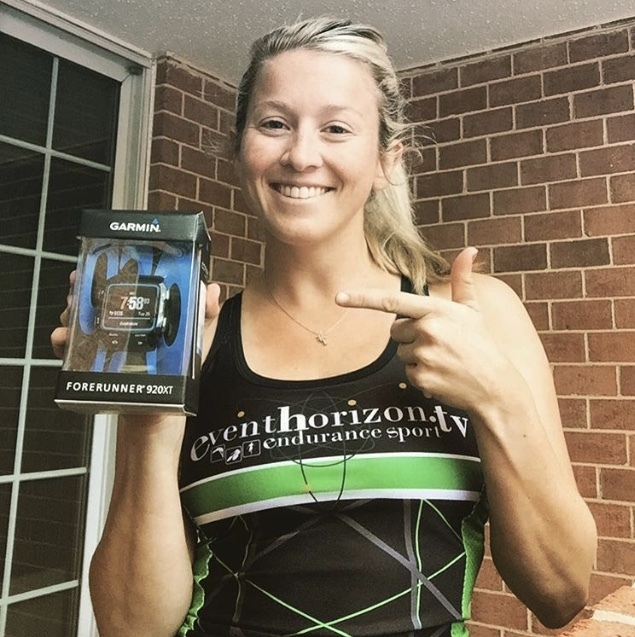 Did my new present of the Garmin 920XT from my coach help? Absolutely! I had a new gadget to tinker with and see what it could do on my runs. The runs were short and sweet, but I was back to it the week after. The post-race slump can also turn into, the post-race blues. You just spent all this time training and preparing and now that race is over. You feel lost and confused, or at least I did. 1. Get a new gadget or article of gear- It will help get you back out to running, biking or swimming a lot faster if you have something new to play with. 2. Start putting together a plan of attack for next years goal– For me, I want to do more duathlons and qualify for nationals while also trying to qualify for 70.3 worlds. Next year will be the year of 70.3’s and duathlons for me. I’ll see the Ironman in 2017, but knowing that I have these goals in place is helping me focus on next year. 3. Sign up!– The only way to prepare is to start registering for those races! I am still trying to figure out which races to do half marathons wise, but for triathlons it is more about knowing if I am available that weekend due to a lot of weddings! I have 3 I am signed up for so far, but that number will change a lot come next year. 4. Take time off from one focus- if that is your way of dealing with the slump, then go ahead. There is nothing wrong with taking time off from swimming, biking or running, especially if you aren’t mentally in it. I believe it is worse to force yourself to do something because you feel you need to rather than to take time off and enjoy it. That way when you get back on after a month, you will feel refreshed and ready to attack! 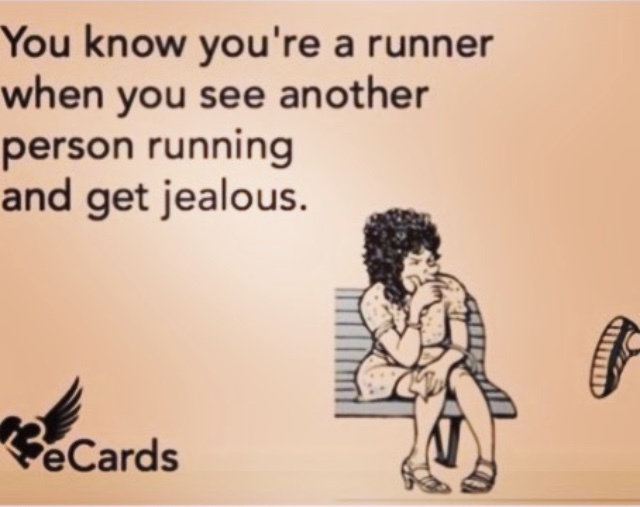 And remember, even though you are going through this slump, it is still ok to get jealous if you see other people out running and biking!